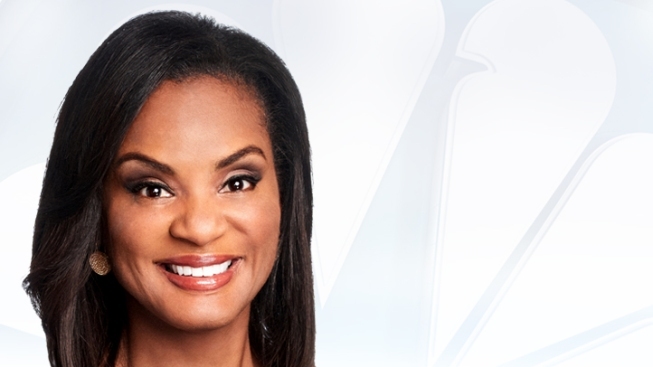 Stacey Bell is the co-anchor of NBC 4 New York’s 11 AM and 5 PM weekday newscasts. A highly-accomplished journalist and passionate storyteller, Bell’s commitment to journalistic excellence was recognized with a regional Edward R. Murrow Award for NBC 4 New York’s team coverage of the October, 2017 Tribeca terror attacks. Bell first joined NBC 4 New York in 2014 as a weekend anchor. She came to NBC 4 from News 12 Long Island, where she served as an anchor between 2012 and 2014. Prior to arriving on Long Island, Bell spent more than a decade at WJW FOX 8 News in Cleveland, Ohio. After two years of 4 AM wake-up calls and battling frigid temperatures to report Cleveland’s top-ranked morning show, Bell took over co-anchor duties of the 5 PM and 10 PM news. Within a year, the 5 PM newscast took the No. 1 spot for the first time in the station's history. Bell was also awarded with two local Emmys for her work on “Neighborhood,” a Fox 8 public service program. Bell began her career in Texarkana, Texas, where she was anchor/reporter for television stations: KTBS, KTAL and the CBS affiliate KSLA News 12 in Shreveport, Louisiana. She holds a bachelor’s degree in mass communications with a minor in English from the University of Central Arkansas. Deeply rooted in the community, Bell has co-chaired NBC 4 New York’s annual “Feeding our Families” food drive, which generated more than 240 tons of non-perishable goods and delivered nearly two million meals for families in need – all in a single day. Additionally, Bell has worked closely with New York Urban League, serving as a host during their annual “Empowerment Days” and frequently serving as a mentor to young women interested in pursuing careers in journalism. During her time in Cleveland, Bell’s work with the Malone Scholarship Fund helped raise thousands of dollars to send deserving students to college. When she is not covering news or volunteering in the community, Bell enjoys visiting Manhattan restaurants and spending time with her family and dog, Scooter.